What Is a Standing Frame? A standing frame can be an alternative to sitting in a wheelchair all day. 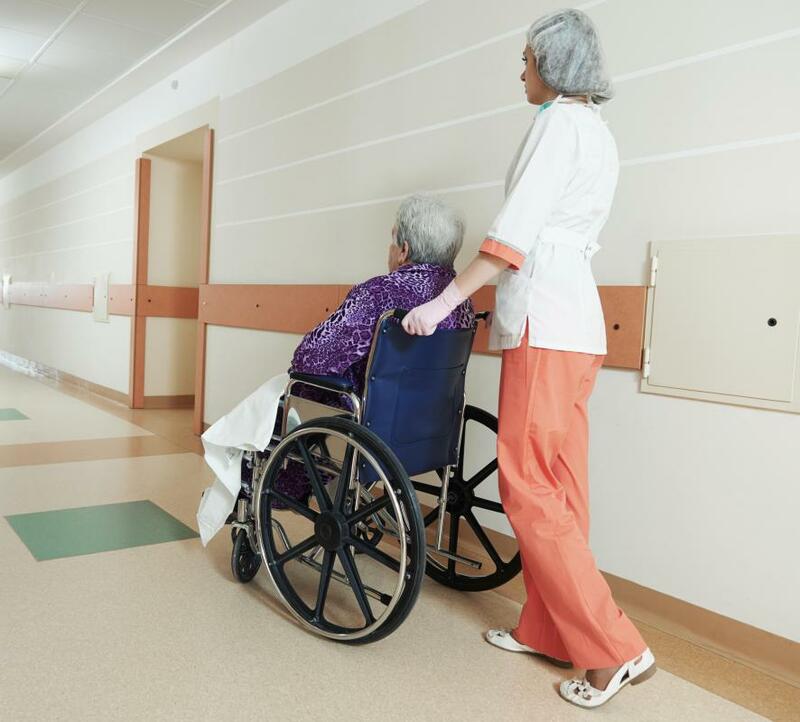 A standing frame may be beneficial to patients who are unable to stand unassisted. A standing frame is a type of assistive device used for individuals with physical limitations that inhibit the ability to obtain or hold a standing position. Also called a standing box or stander, this desk-like apparatus can increase the amount of time in a stationary position by supporting the knees, hips and trunk through padded blocks and arm supports. This type of assistive device is commonly used during physical rehabilitation to increase strength and tolerance for a stationary position that requires the leg and trunk muscles to maintain a contraction. In addition to supporting an upright position, a standing frame may also aid in moving from a seated position to a standing one. This is accomplished by a movable seat that pushes the individual up to stance. The position is held by locking the seat in a flat position so it offers support to the hips and back. A static or passive standing frame is an assistive device that is stationary. It is commonly used in rehab when combining gross motor skills, such as standing with fine motor skills, such as playing cards. Standing abilities can be tested through loosening of the supports around the hip and knee areas. A dynamic stander has wheels to provide the ability to walk with much more support than when using a walker. The mobile table often utilizes straps that run through the legs once the knee and hip blocks are removed so the legs can move but so the individual will not fall to the floor even if the legs buckle. These mobile standing frames typically offer stable hand grips where the forearm is supported, and are used during rehabilitation to attempt or practice walking when physical limitations are severe. For individuals with chronic or progressive ailments affecting their ability to move, a standing frame provides a different option from sitting in a wheelchair all day. Having the capability to stand can help stretch and strengthen the leg and torso muscles to decrease muscle spasms and pain, and limit the amount of atrophy, or muscle wasting. Changing positions is also an important factor to maintain proper circulation. 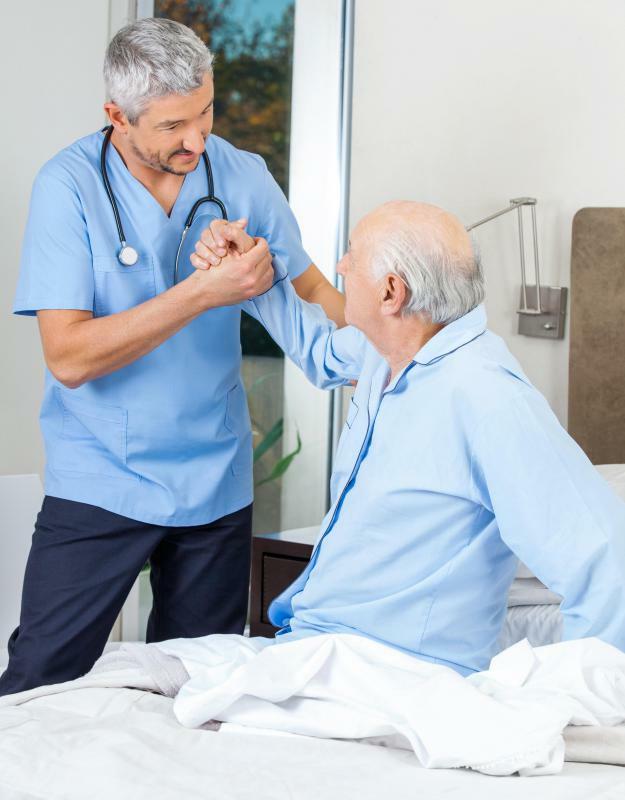 The ability to maintain a standing position also decreases the risk of pressure sores caused by extended use of the bed or wheelchair. The standing frame, however, is not only an assistive device used in a rehab setting. Though cumbersome, a stander can be utilized in the home or at a work station. This flexibility offers the user different options to perform activities of daily living, and, in a sense, can increase self-confidence and sense of worth. What are the Different Types of Poster Frames?